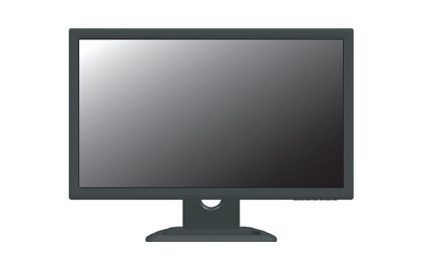 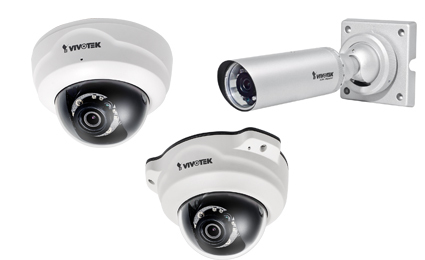 Hikvision, the supplier of video surveillance equipment, and Secura Key, a manufacturer of access control products and systems announce the successful integration of Secura Key's SK-NET Access Control Software with Hikvision which is a VMS system used for CCTV video recording and streaming. 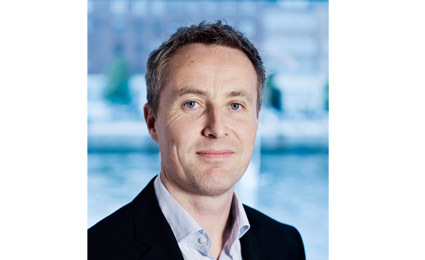 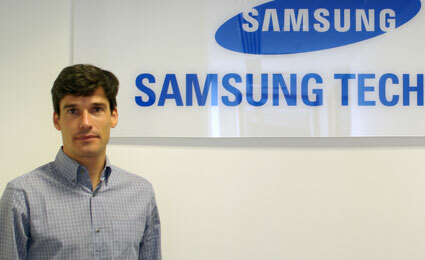 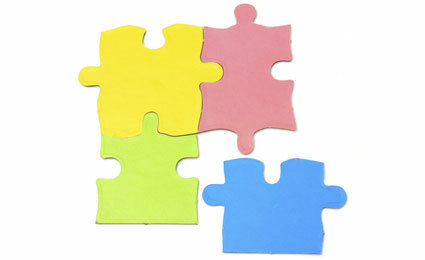 Jorge Gomez has been appointed Vice President of Business Development for Samsung Techwin for Europe, Russia and CIS. 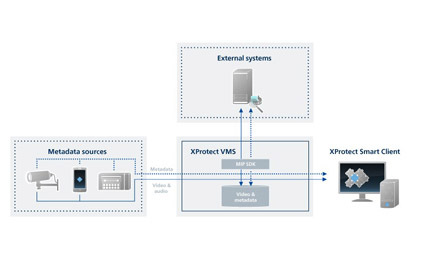 New development capabilities in the Milestone XProtect2014 product suite enable the next generation of integration, extended configuration and a framework for metadata. 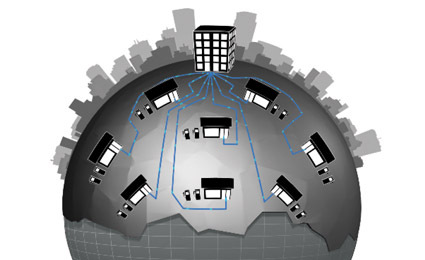 Milestone XProtect Access Control Module 2014 integrates access control and video into a single, powerful security solution. 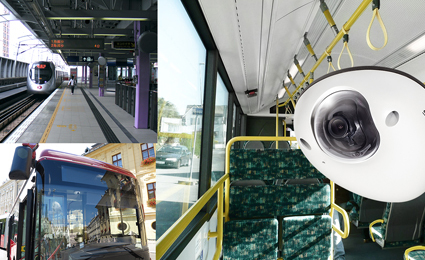 VIVOTEK is pleased to announce the launch of its next-generation compact-designed 1.2MP mobile dome network camera, MD8531H, which is especially designed with several unique features ideal for transportation applications such as cars, trucks fleet, freight wagon, buses, trains, and other vehicles. 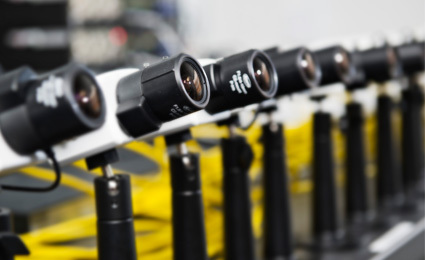 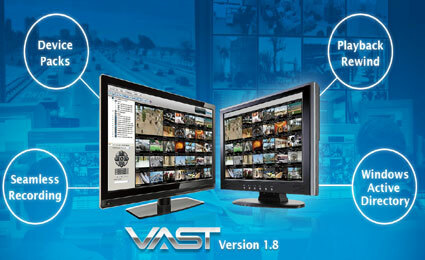 Milestone Systems has recently announced a new licensing concept for analog cameras used with the forthcoming XProtect 2014 family of VMS products.